What is the Shared Library? 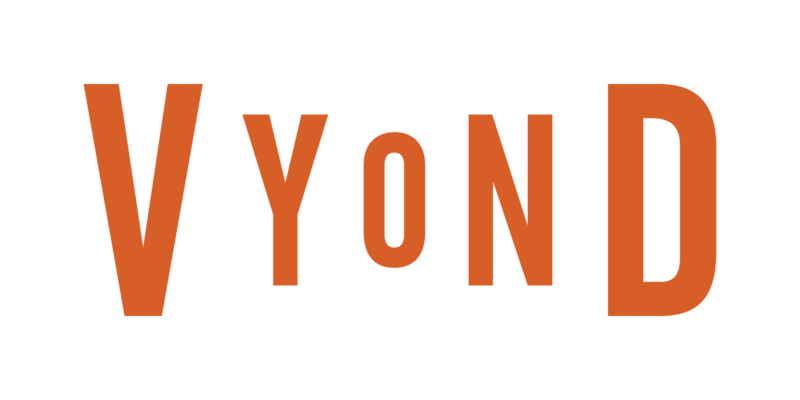 Vyond Professional subscribers have access to the Shared Library - a place where each subscriber can upload assets and share them across their Professional account. The Shared Library is available under the Upload, Characters, and Audio icons.